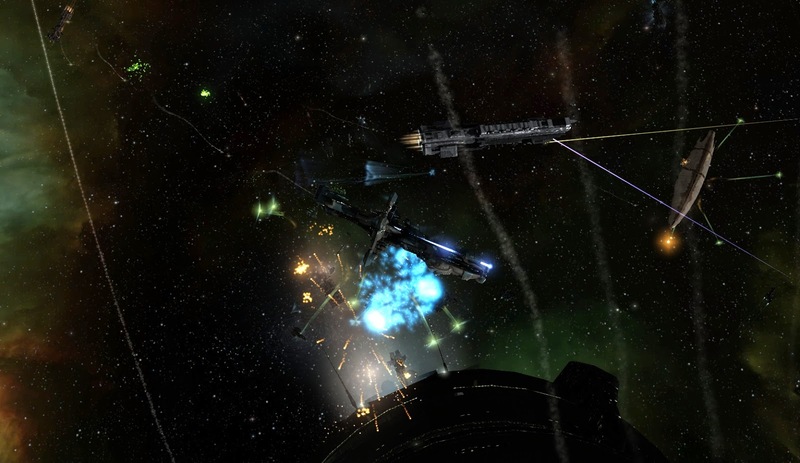 Aurora News: Celebrating Federation Day in Dodixie! This event aims to celebrate the founding of the Gallente Federation over 300 years ago. Back then, space was a chaotic grouping of smaller and larger powers, each with their own political structures. There existed a few interstellar organisations for co-operation, but most of these were outdated and powerless. In an effort to bring more unity to this disorganized group of nation-states and power-structures, 4 nations joined together to found the Gallente Federation. 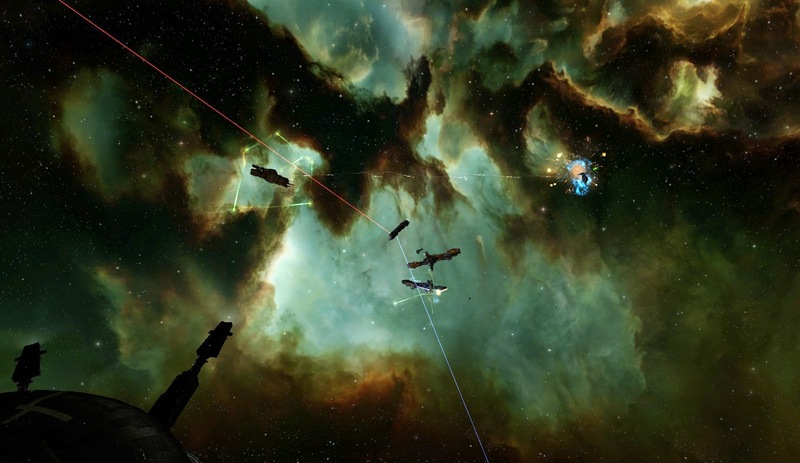 The 4 founders were: the Gallente, Caldari, Intaki and Mannar worlds. The new Federation obsoleted many of the old interstellar organisations and brought a stronger and more centralized unity in its place. This also had the positive effect of ending many prolonged conflicts, guiding the member-worlds into an era of peace. 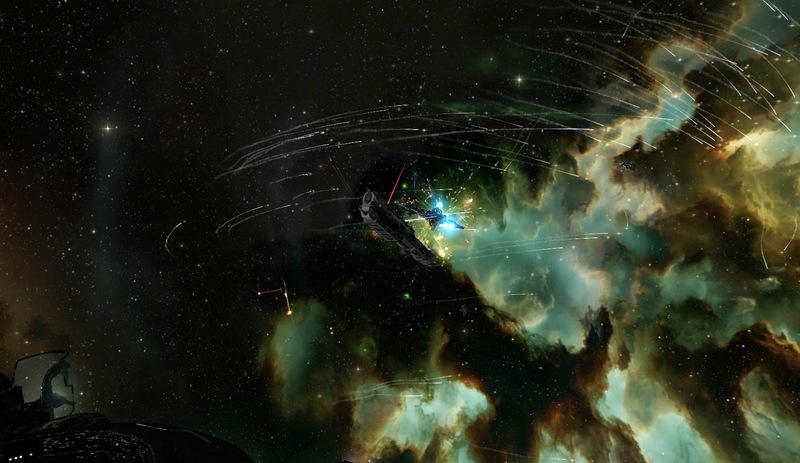 A peace that ended with the Caldari secession & the war that followed. While the Caldari worlds seceeded shortly after the founding, many other worlds & races joined the young & growing Federation, chief among them the Verge Vendor worlds and the Jin-Mei nation. 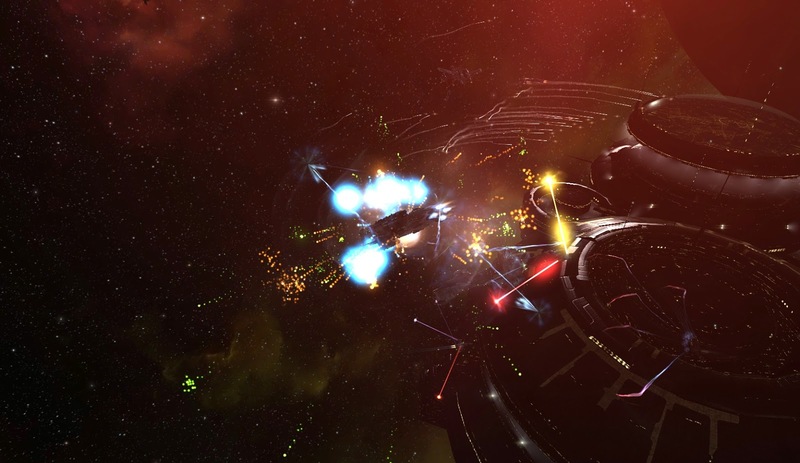 Today, the founding of the Gallente Federation is celebrated as Federation Day, as it did manage to bring many races together in peace and uplifted many into the space-age without conquest, an achievement unique to the Gallente Federation. This year, Federation Day was organized by capsuleer Alain Colcer: Federation Day YC116 to be held in Dodixie! The event was also co-sponsored by the Aliastra Retail Corporation and Inner Zone Shipping. Federation day kicks off early! The main event was scheduled to launch at 19h30 with the main events starting at 20h. However a group of enthusiasts took the initiative and launched a pre-celebration around the Dodixie trade-hub hours before the main event would start. Their ships flew above the docking lanes, lighting up the sky with showdrones & fireworks. The early arrivals were Feu dAstres, Commander A9, Khaprice, Jandice Ymladris and the organizer of this years event himself, Alain Colcer! The early arrivals showing off their celebration ships! The early brigade served as an excellent group to kick off the festivities in Dodixie with their shenanigans. They attracted alot of attention as they engulfed as many freighters as they could in fireworks, showdrones & partylasers! As time went by, more and more folks joined in the celebration of the Gallente Federation Founding. The colorful fireworks attracted alot of interested foreign capsuleers, wondering what was happening! The only minor inconvenience that occurred was the arrival of Diana Kim, attempting to disrupt the event. However, except for one obviously lunatic capsuleer, hardly anyone reacted aggressively on her provocations. The main Federation Day event celebration! And so it begins! The Federation Day Celebration! With dozens of ships involved to bring about spectacular shows, the event proved to be a success! Many commented on the beautiful displays and the large number of ships circling the traffic docking lanes to get everyone in a festivite mood. Quite some folks explained a bit of the history of Federation Day to those who wondered what it was all about. Lighting up the docking traffic lanes! In a special note, the organizers had warned in advance to heavily tank your display ships, as they feared that the location would attract malicious capsuleers that wanted to disrupt the event. Luckily, this advice turned out to be a non-concern, as almost everyone joined it to celebrate, making it one great & fun day! As the evening moved on, Alain Colcer unveiled the highlight of this years Federation day! A fashion show on which competitors would be judged and voted for by the audience. This show was open for all capsuleers, man and women irrelevant of race. This surely embraced the spirit of the Federation, a fashion event where anyone could participate & win by democratic voting. As the show went on, competitors did their best in showing off their outfits and use their most heart-winning poses in an effort to lobby as many votes as they could to have a chance at the prizes! But in the end, only 3 could be winners. There was some criticism that that I merely won due to popularity, an accusation that does have some merit. But this does show the danger of a democratic voting system, if everyone can vote, you risk that the most popular gets elected, not the one with most merit. However, all in all it was enjoyable, and we all got to enjoy the moves of some very attractive capsuleers, men and women alike. After the fashionshow, people refocused on the abundant fireworks and lightshows. During this, a particular participant attracted alot of attention as he trailed an entire swarm of firework missiles behind him! As this fast & skilled pilot kept up his speed, other capsuleers were speculating how long he could keep it up before he'd slip up, causing all those firework rockets to explode simultaneously in a bright flash of light! Despite the pressure, this pilot managed to fly for over an hour until he finally made a slight error, causing a marvellous display of fireworks exploding all around his little ship! Event closure; a fun day out in Dodixie! As it grew late, more and more people had to leave, but many expressed their thanks for this celebration, remarking how they enjoyed this break up of Dodixie's usual trading atmosphere. When more and more folks dispersed the celebration, the firework & droneshow experts decided to give one last handout of their skillful displays before leaving as well. A final colorful showdown for Dodixie Trade Hub! All in all, a very fun celebration that saw alot of attention from a large variety of capsuleers. The many comments during and after the event showed that they had a good time and enjoyed the historical aspects behind Federation Day. Also, a big thanks to Alain Colcer who organized it, Commander A9 who supported it and everyone who showed up & contributed in one way or another!